There is a government clinic in Munyama and there are some health posts in surrounding villages. However, many people are cut off from accessing health-care facilities because of the isolation by water and the distance to get there. The clinic is run by 2 nurses and an environmental health worker. There are community health workers that help out in reaching out as well as giving necessary health care teaching to the community. They all work under Siavonga District Hospital. There are special days for antenatal care, and immunisations. For deliveries, they used to deliver at home; and some still do, or had to go to Siavonga Hospital. Since last year there has been an increase in the number of women coming to the clinic for deliveries and antenatal care. There are plans to renovate the maternity waiting home. So we hope that more women will deliver in the clinic. Many times people consult witchdoctors for their health problems with a belief that there is a supernatural cause (witchcraft) for their illness. We believe God wants to show them how much He cares for each and every one of them through meeting their health-care needs. To meet this need; we have spoken to the District Medical officials and the local clinic and Siavonga district hospital and they have agreed to partner with us in meeting the health needs in the valley. There is a partnership with the hospital in Siavonga. Lisette has been volunteering at the hospital for some months and will continue to work with them for some days a months. 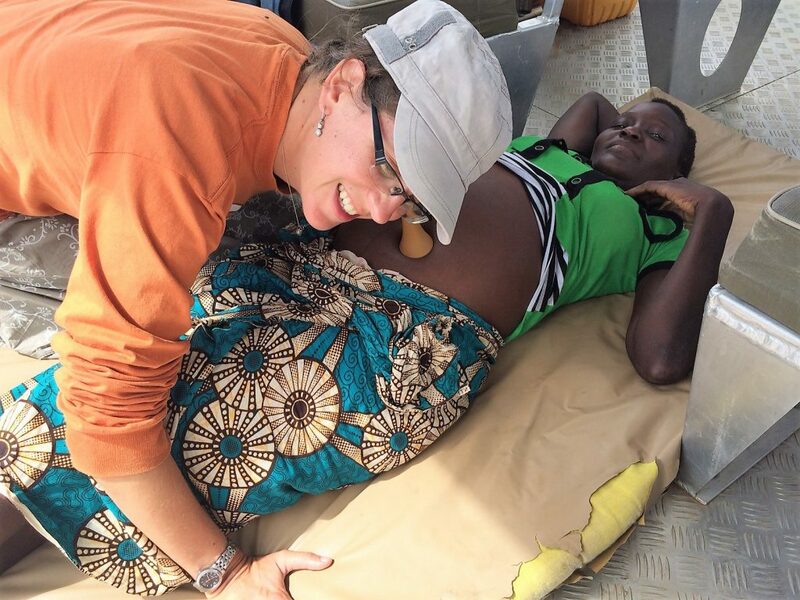 The rest of the days she will help at the clinic in Munyama and help out in the medical outreaches from the hospital. 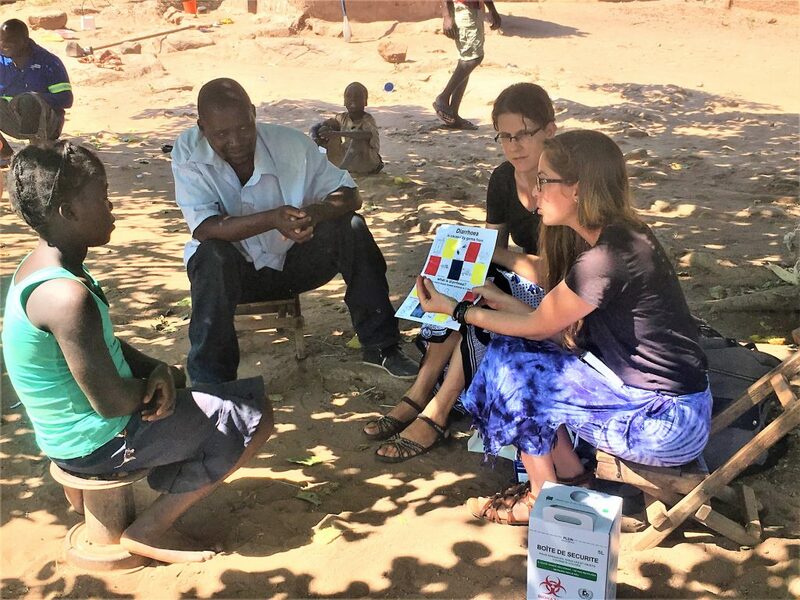 With provision and availability of resources, we would like to run regular mobile clinics in the area and also offer basic primary health care teachings to the locals so they can themselves be able to address the health care needs in the area. 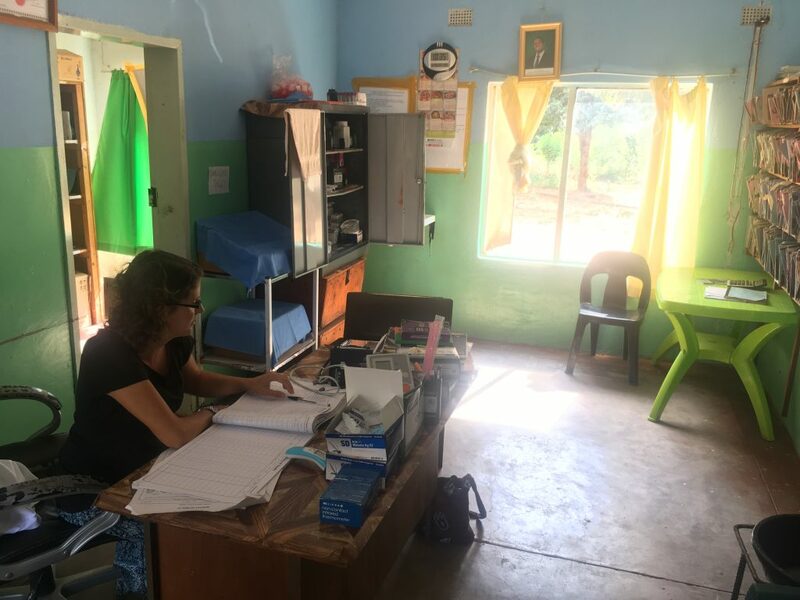 At the moment we are still in the pioneering phase and cannot yet facilitate enough activities for long term volunteers wanting to offer ‘strictly medical help’ at the clinic in Munyama, but we could organise a combination with other ministries we are currently involved in.